I am available for shoots and special projects. Pricing is negotiable based on the nature of the work requested as well as the degree of retouching required. 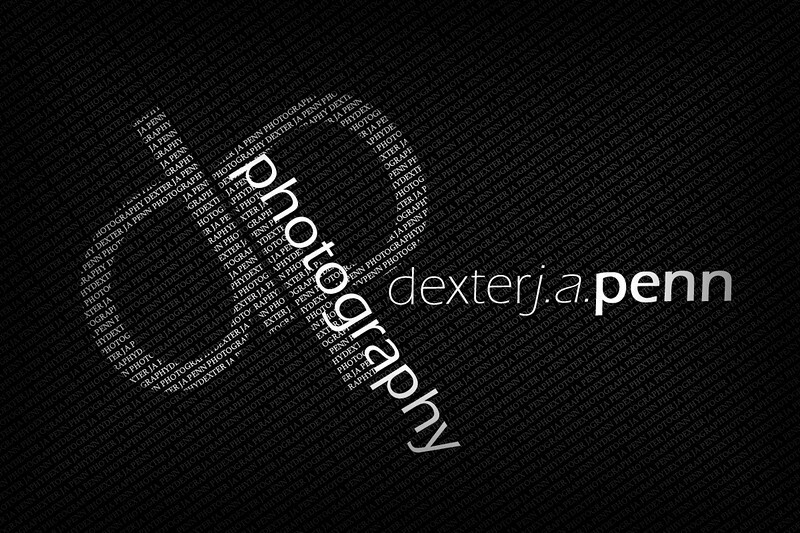 For more information on my work or to arrange a photoshoot please don't hesitate to get in touch on dexpenn@me.com.